Reid and Rossi arrive on the scene. 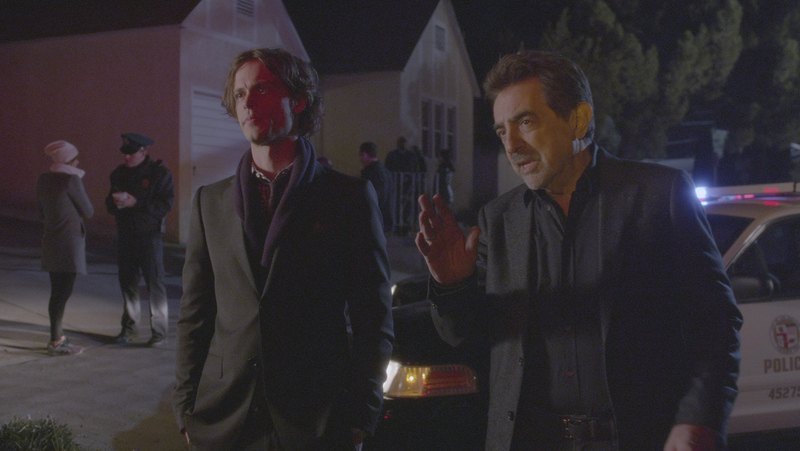 Tune-in to Criminal Minds, Wednesdays at 9/8c on CBS. Quiz: Do You Remember These Killers?